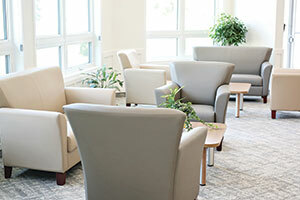 You belong at Rotary Villas – Brandon's newest retirement living residence. At Rotary Villas, you can spend time with family and friends in our spacious rooms. We take great pride in the dining experience at Rotary Villas. Our culinary staff provide personal attention to your needs and tastes. All meals are prepared in-house and menus have lots of choice to suit individual palates. and our exclusive "Tinker Room" are just a few of the many activities. No need for hotel rooms! 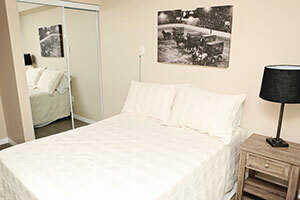 Rotary Villas has a number of guest suites available for rent. Invite family for an extended visit. Pets are always welcome! Enjoy the companionship your pet provides at Rotary Villas. Have an appointment? Feel like shopping? The Rotary Villas shuttle is at your service! When you choose Rotary Villas you will enjoy an unparalleled standard of living with all of comforts of home plus so much more. Our many options relieve you of stress and maintenance, and provide you with the freedom to simply live life and enjoy. Choose from a variety of layouts, including studio, 1-bedroom and 2-bedroom suites, as well as 1 and 2-bedroom villas featuring 3-season sunrooms. All suites and villas are wheelchair accessible and feature kitchenettes, open concept layouts, large spacious bedrooms, and full bathrooms. Dine in style everyday with none of the hassle or mess of grocery shopping and cooking. At Rotary Villas, our Red Seal chefs create fresh, varied and delicious meals that are nutritious and healthy. Your meals include a la carte breakfast, three entrée choices for lunch and dinner, and snacks. 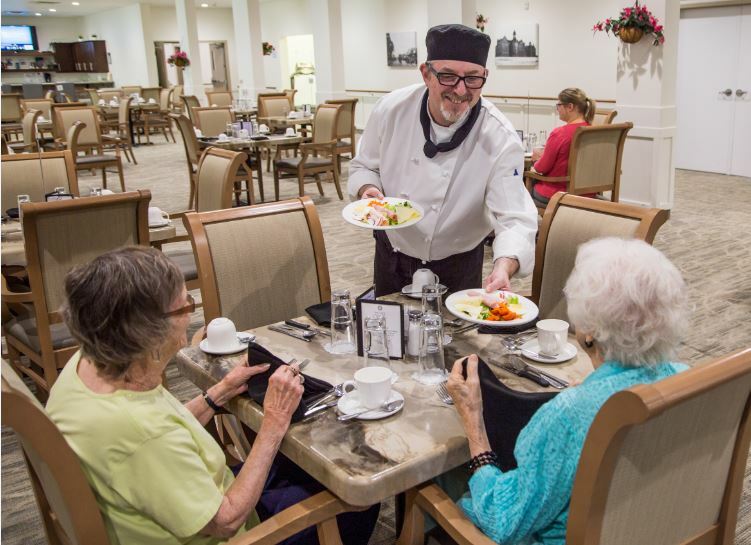 At Rotary Villas, residents enjoy life without the burden of day-to-day chores. 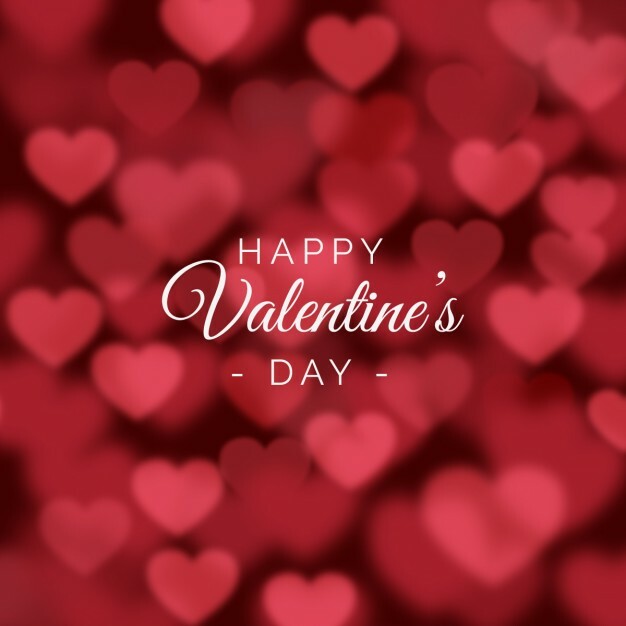 Our residence features on-site medical clinic, pharmacy, 24/7 First Responders, hair salon, ATM, shuttle services, and light housekeeping service. Laundry services are available. Happiness is the key to healthy living! At Rotary Villas at Crocus Gardens, we make happiness our top priority. 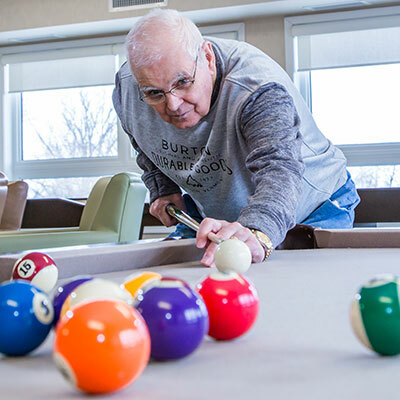 At Rotary Villas we offer activites to stimulate the mind, body & spirit and keep our residents connected by engaging with the community. 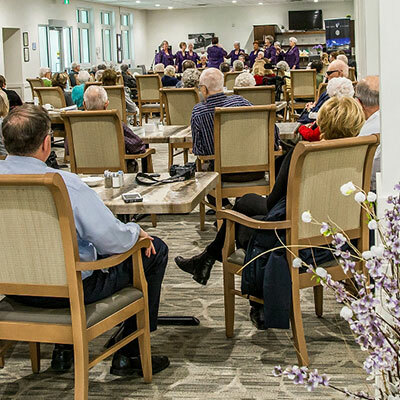 From theme days to musical performances, retirement at Rotary Villas at Crocus Gardens means there is always something special to look forward to. During the holidays, our staff and senior living experts delight in putting extra care into adding the festive touches that residents can truly appreciate. Our sense of community is like no other! 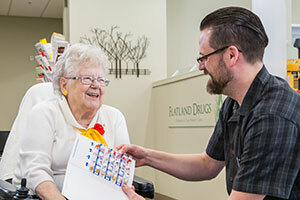 Our residents, employees and guests are each intricate and valued members of our network. The Rotary community strives to be known for their acts of friendship, generosity and consideration towards each other and our neighbours. 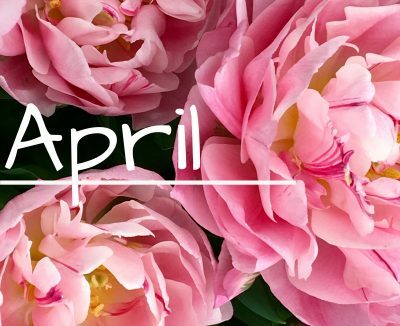 We inspire and embody involvement in our community, and support the causes and efforts we hold dear.